Not long ago it was my darling Niah's second birthday. Feels like just yesterday I was kidless, life really does go so fast and your babies don't stay babies for very long. I was recently introduced to a brand called Illooms LED balloons who specialise is having light up balloons, not just the regular coloured balloons but balloons that can really bring a party or special occasion to life. 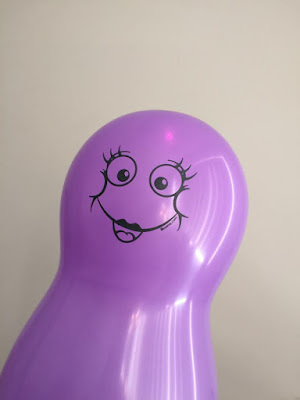 Balloons that can fit right in with the party and age of kids. 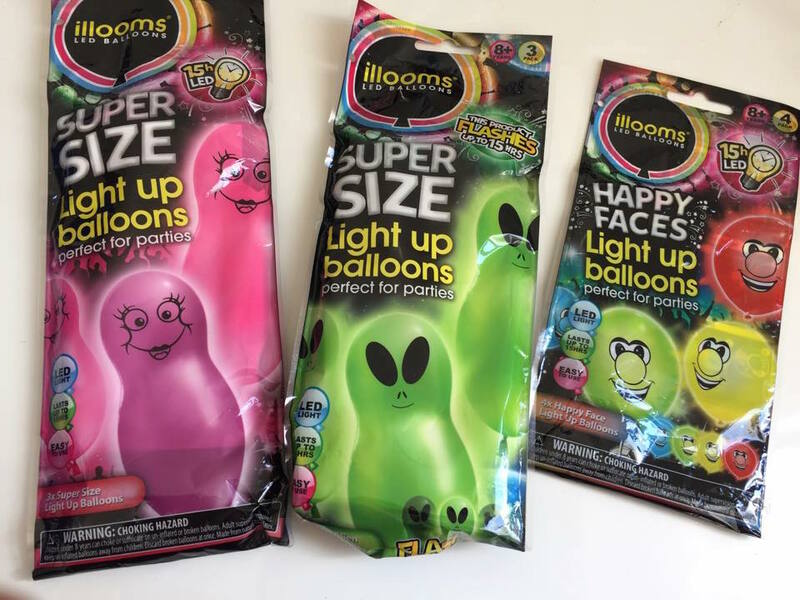 Celebrate with Illooms with their super size aliens, marble galaxy looking balloons, happy faces and message balloons. 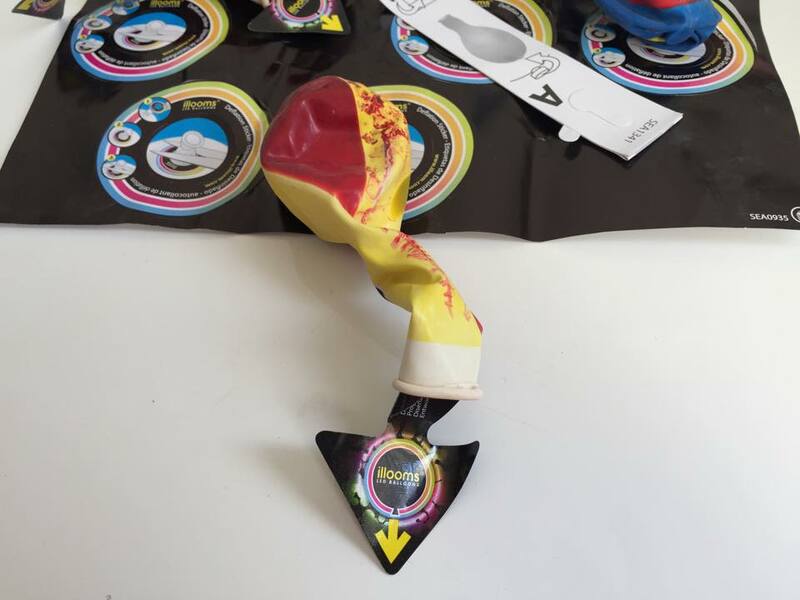 Each pack of light up balloons contains x4 except for the Aliens and Gnomes which have x3. Each balloon will give you over 15 hours of light. We had one of the first original balloons we started with go for two (2) whole days. 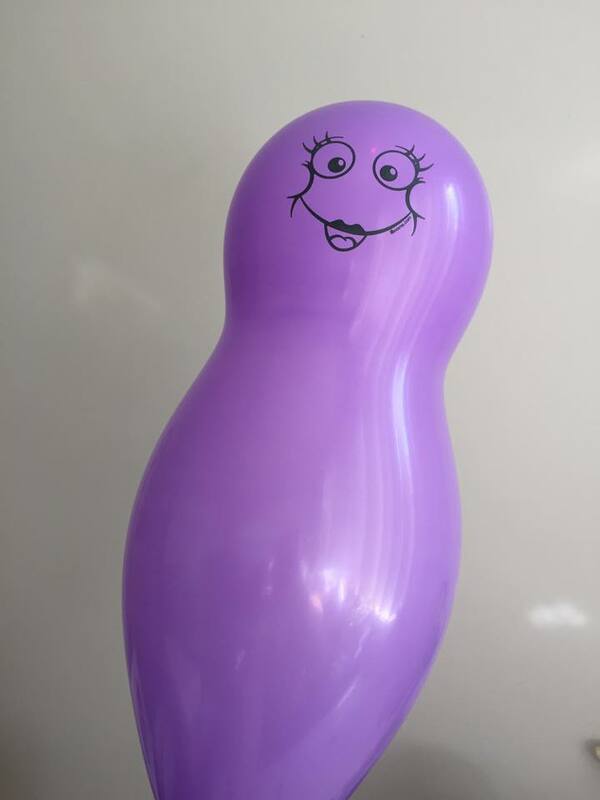 The LED lights work by yourself activating the light via the pull tab from the inside of the balloon. 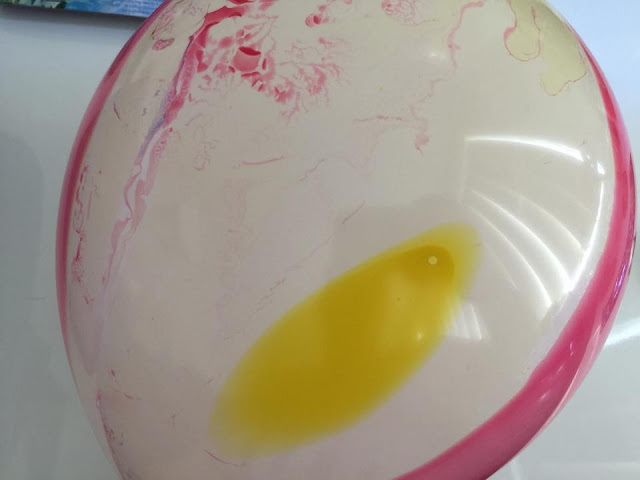 Once you have pulled that tab out of the balloon the light will immediately come on and light up inside of the balloon. When you use the character novelty balloons they are the ones that really create that 'WOW' factor. 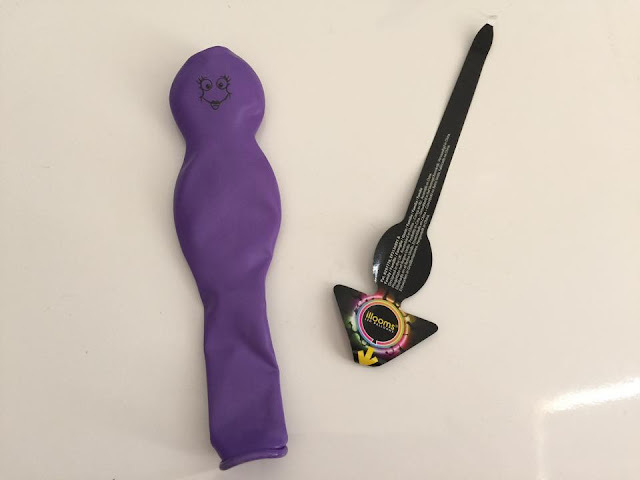 I did find that the marble multicoloured balloons didn't light up as much in comparison to the other balloons which I think is possibly due to the fact they are a bit thicker of a make. The Aliens and Gnomes were by far Niah's favourite due to the larger size and that Niah could carry them round like newfound friends. The Gnomes also flash as well which is a real grabber for the kids. As you can imagine at night time when it gets darker or in a shut off light room the balloons will start to illuminate the room with light and can almost act as a night light. I really liked the marble balloons as they were really appealing to the eye but as I said above they weren't as strong lighted as the others. 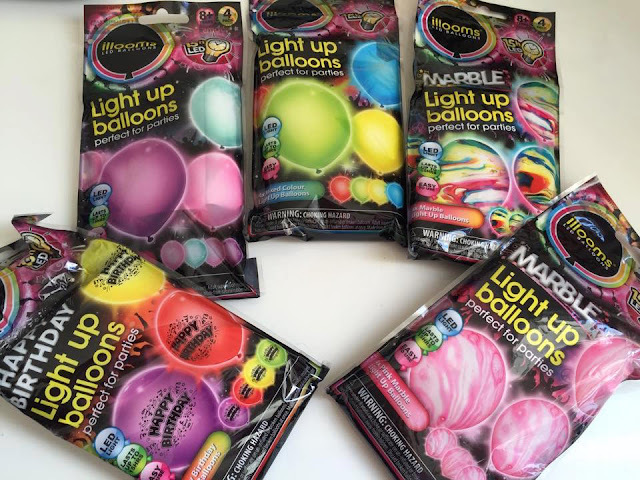 Illooms LED balloons vary in cost pricing between $6.99 to $9.99. Something like Illooms LED balloons would be great for hanging from the roof during those night time affair parties, having them with the kids come Christmas eve when we have those street parties and go Christmas light hunting. 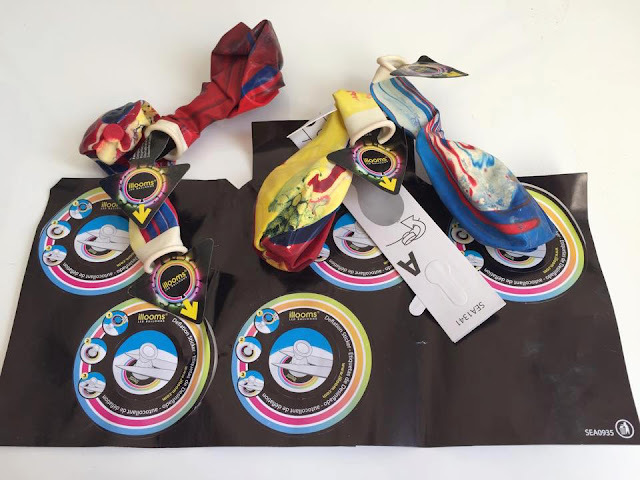 Disclosure: This post is brought to you by Illooms LED Balloons and Nuffnang, I received a range of Illooms LED balloon products as above mentioned above in exchange for its promotion here. I received no payment for this review and all opinions expressed in this post are entirely my own.